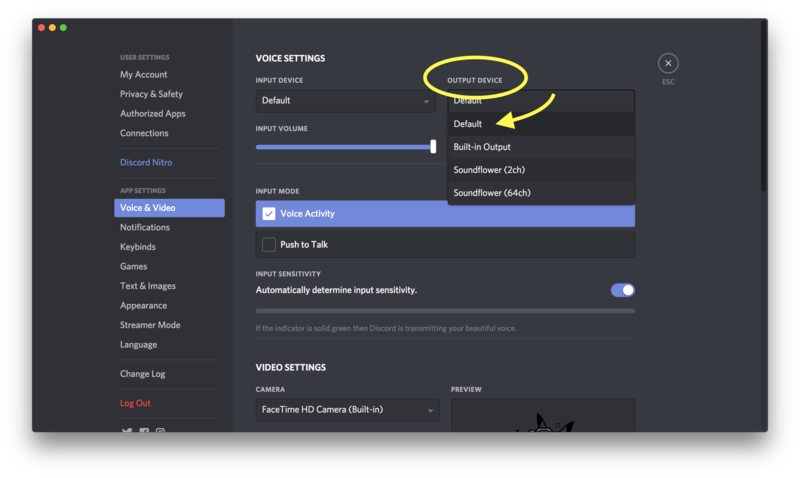 By default, Discord's audio will be recorded by Screenflick, but if you've changed the Discord audio output device (for example, to your headphones) you'll need to change that setting again. 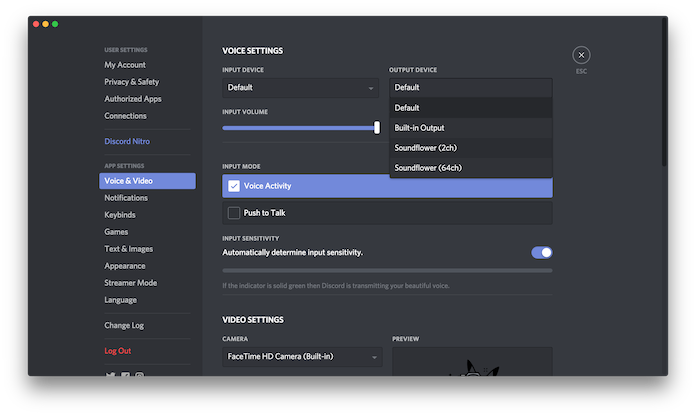 Inside Discord's settings, simply select the "Default" value for the "Output Device" setting in "Voice Settings". To get Discord to play audio out to your headphones, select your headphones from the audio settings in your Mac's "System Preferences". Inside System Preferences, select your headphones so the other chat participants' voices don't get picked up by your microphone. 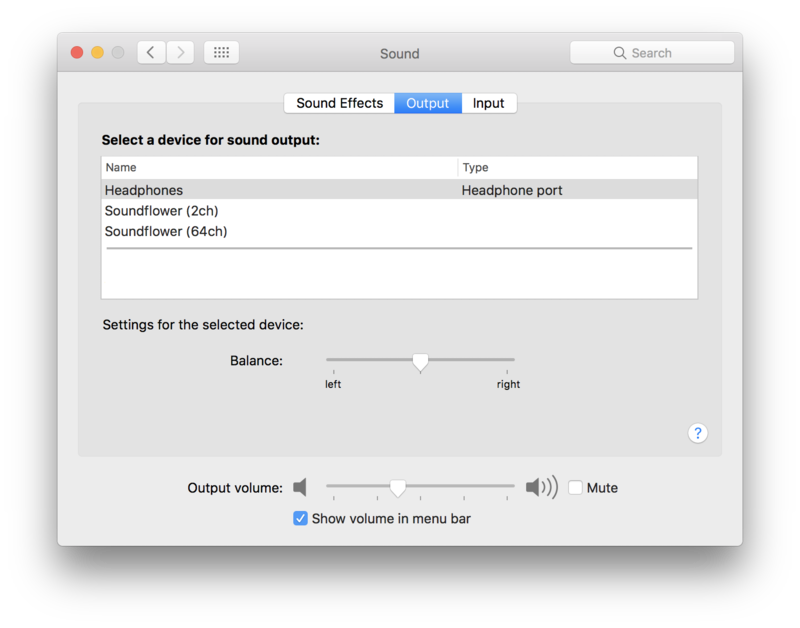 Select "Headphones" for the system output device. In Discord, select the "Default" device. Lastly, Inside Screenflick, select your microphone device and turn on recording System Audio as well. 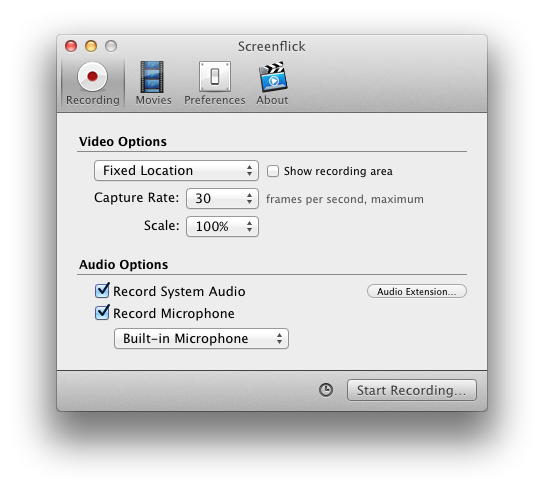 In Screenflick, select the microphone device, and turn on system audio recording.